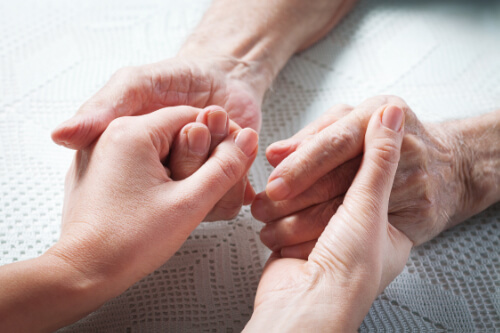 This online DoLs training course is a part of the mental capacity act (2005) and is aimed at training people who work within the care sector to have an understanding of how to protect people in care homes and hospitals from being inappropriately deprived of their liberty. 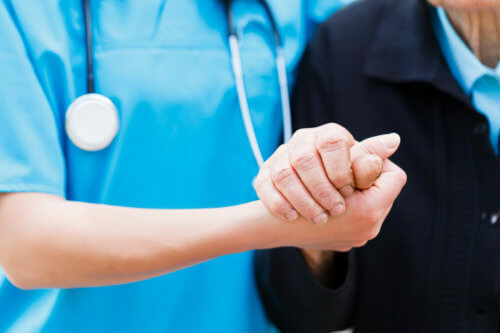 Our online deprivation of liberty safeguards course is an ideal learning platform for care home staff, nursing staff, care workers, domiciliary carers, social workers, nurses, doctors, support staff, or anyone working within the care sector and is required to undertake DoLS training certification. This online DoLS course is available with free deprivation of liberty safeguards training videos, which can be paused or rewound as you progress through the training, so that you can gain a better understanding of the course content and structure. Once you have completed the simple registration process you can start training at once. 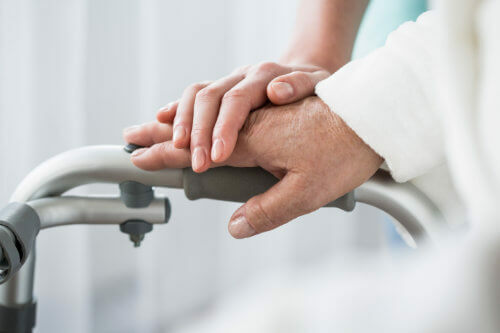 DoLs has been put in place to make sure that care homes or hospitals only restrict someone’s liberty safely and correctly and that this is done when there is no other way to take care of that person safely. This online course covers the many subjects to ensure understanding and compliance. 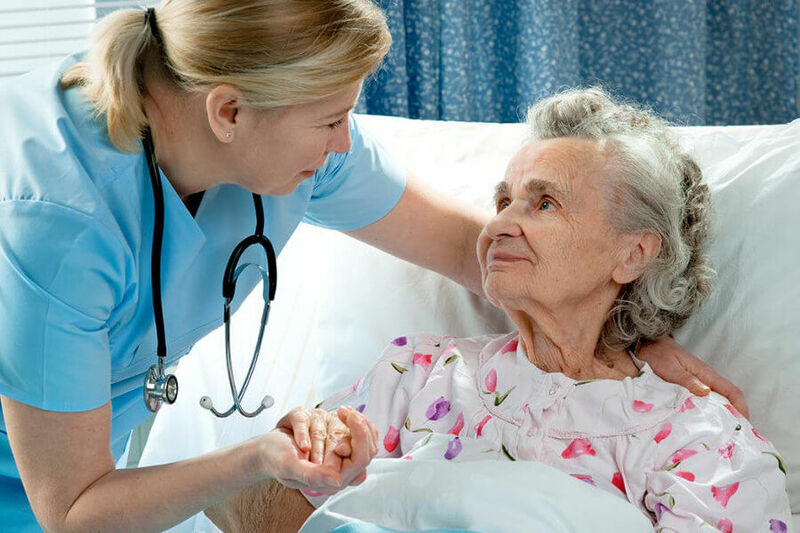 We offer many additional online training courses that are suitable for the care sector. Select your required course image below to be taken to the simple registration page, or select the course text link to be taken to the course page for additional information. For any additional information that you may require regarding any of our online training courses please contact us through our contact us page.